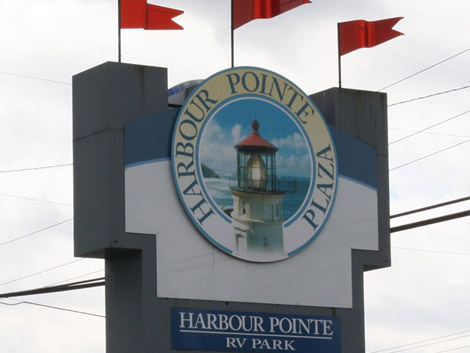 Welcome to Harbour Pointe RV Park! Visit Mukilteo LightHouse Park during Your Stay! There's a grocery store right next door. What We Believe Makes a Good RV Park. RV sites for travel trailers, 5th wheels and motor coaches, Class A, B and C.
Our Park is age and children friendly!